After a busy few weeks, it’s about time I caught you all up on Team Clark’s adventures. 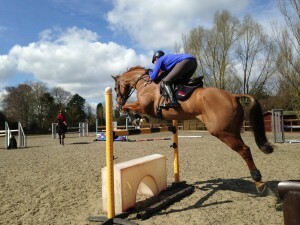 So we headed off to Belton with 2 ridiculously early starts and 2 horses competing. 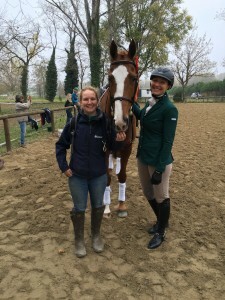 Claire Benfield: Kick starting the 2017 season! After a winter of fittening work and training, Team Clark have had their first runs of the season. The horses are all feeling and looking great thanks to our amazing sponsors. 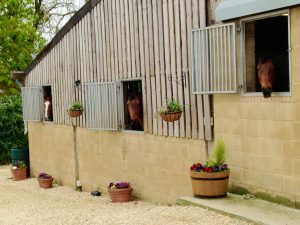 As our season has finished, let me continue on from my last blog and what we have been up to in the mean time! 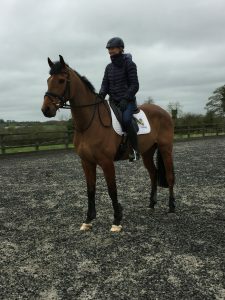 Claire Benfield, Head Girl to Ireland’s Aoife Clark shares her eventing hopes throughout the season with news from Aoife’s yard and beyond. 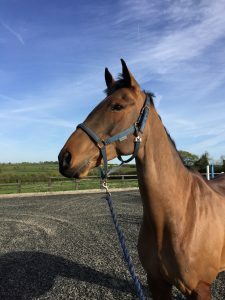 Claire Benfield, Head Girl to Ireland’s Aoife Clark shares her Road to Rio hopes throughout the season with news from Aoife’s yard and beyond. 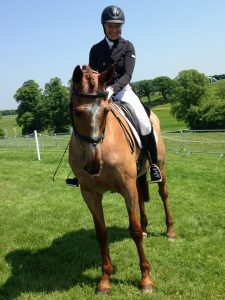 We are delighted to welcome Claire Benfield, Head Girl to Ireland’s Aoife Clark, to our team of regular bloggers. 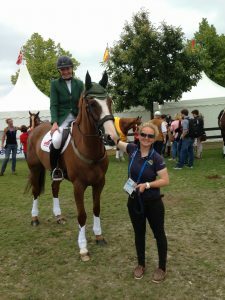 Claire will be sharing her Road to Rio hopes throughout the season with news from Aoife’s yard and beyond.